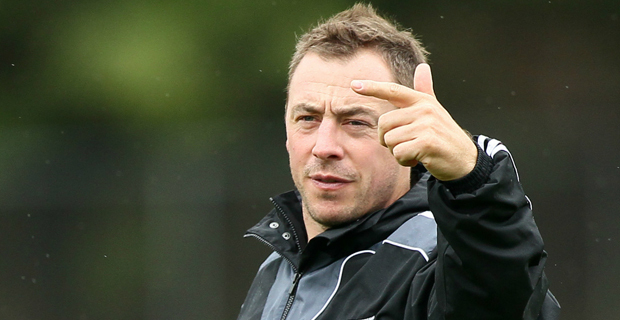 All Blacks 7s coach Clark Laidlaw believes the Oceania 7s plays an important role in the lead up to the Dubai 7s. Laidlaw says that this provides a platform for younger players to impress and be in contention for Dubai. He says they are looking forward for their pool games. Laidlaw says they had some good games against Fiji last season and is hopeful they get to play Fiji this weekend. New Zealand will play Nauru at 4.36pm today in their first pool match before play New Caledonia at 7.45pm. Meanwhile, the Oceania 7s starts at 11am today when the Fijiana will play the Cook Islands. The Fiji Mens team will take on Solomon Islands at 4.57pm today and they will then take on PNG at 8.06pm today.